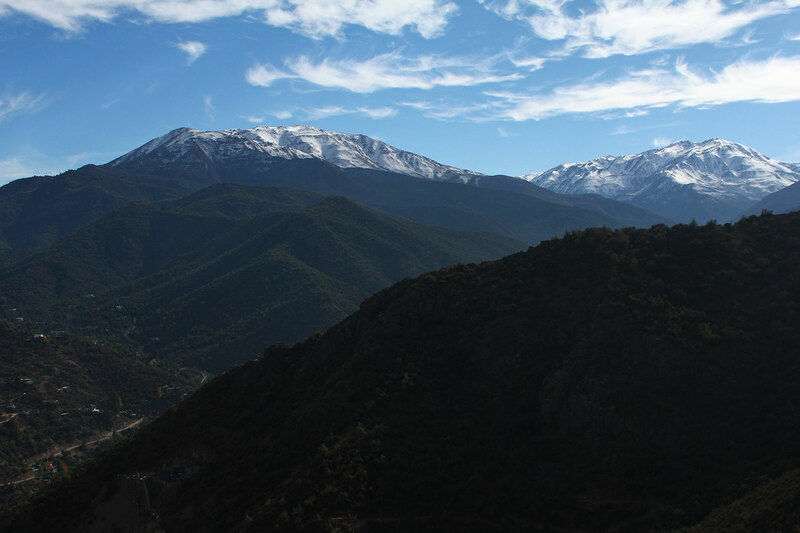 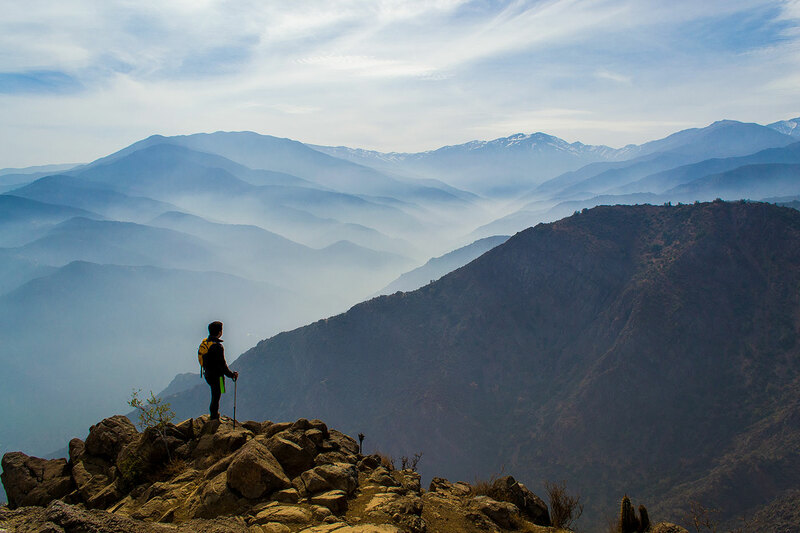 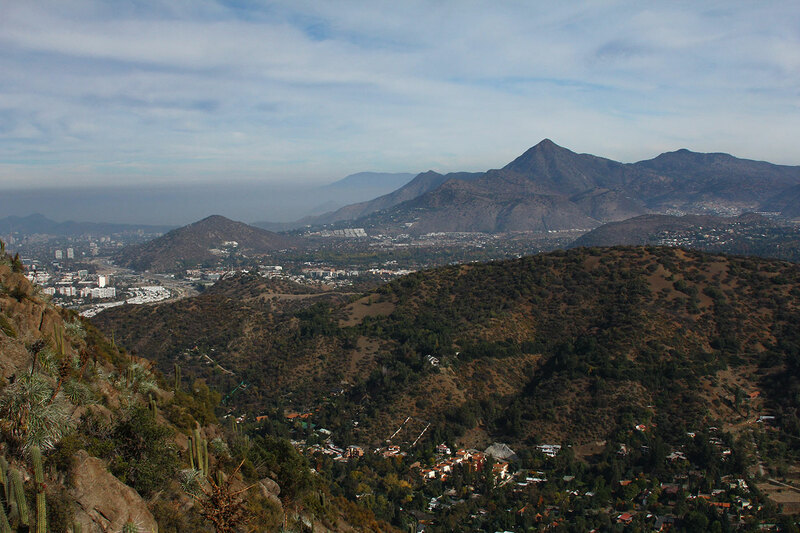 Due to its marvelous views and proximity to the valley of Santiago, Cerro Pochoco is one of the capital's classic peaks. 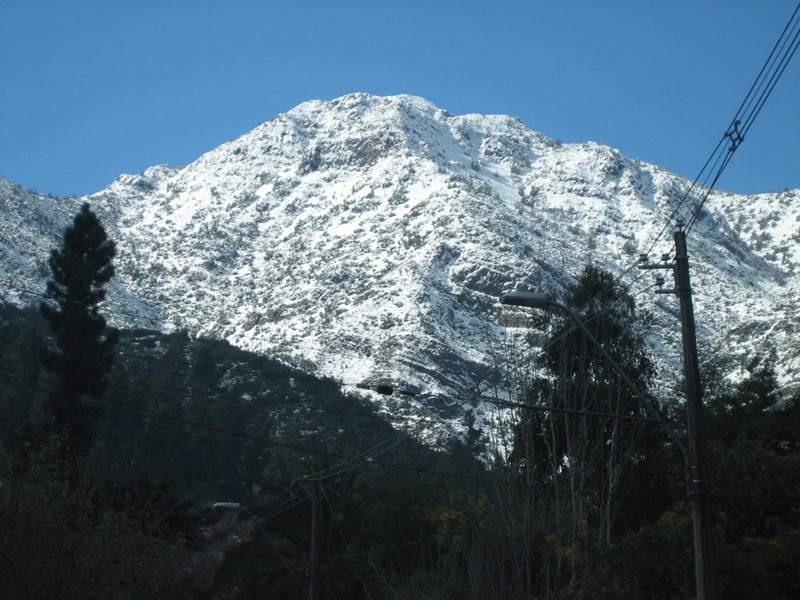 It is located in El Arrayan, a magical place from whose slopes emerge the great city of Santiago. 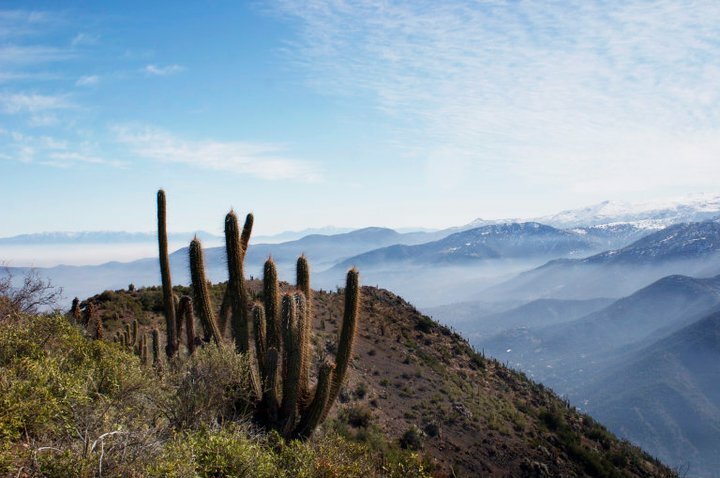 From its coveted summit, we are privileged to see many great mountains of the zone such as El Plomo, La Paloma, and El Altar. 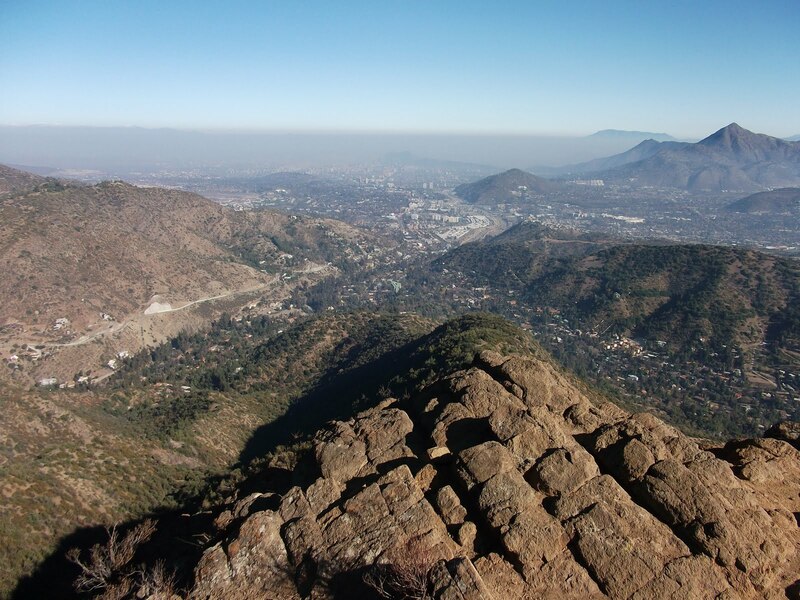 High above the city, this mountain offers us one of the best views of Santiago.